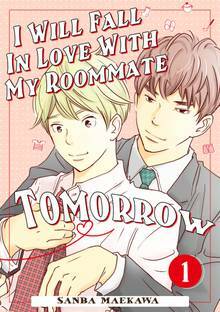 [Free Books] I Will Fall In Love With My Roommate Tomorrow｜MANGA.CLUB｜Read Free Official Manga Online! Although Tomorou Asuda's work performance is currently at its peak, he still did not feel satisfied because his superior keep saying that it was all due to his good looks. 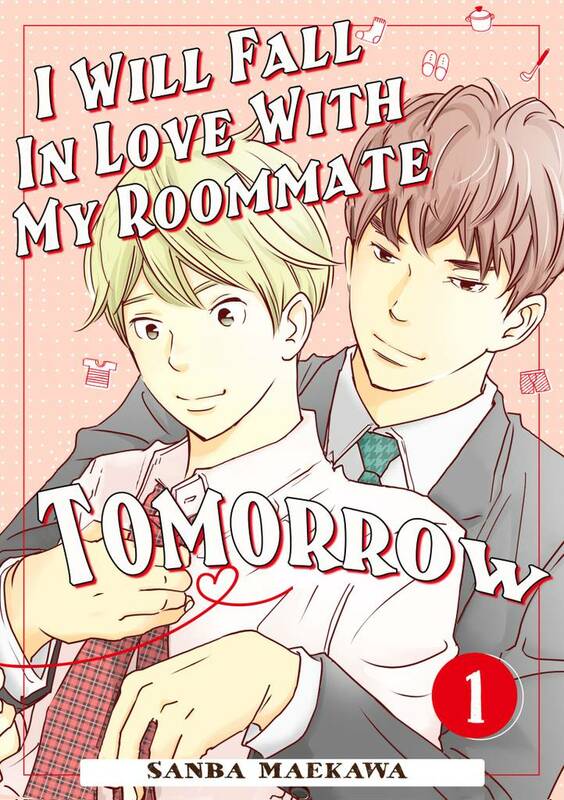 One day, he met with this cute young man named Kyou Koizumi in a bar. 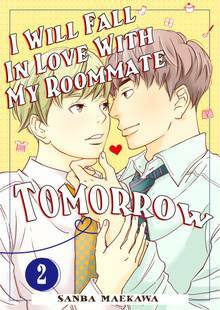 Hearing how unfortunate Kyou's financial condition is, Tomorou invited Kyou to stay at his house for a while. "Well, at least until you have found a job...," said Tomorou confidently. But the more they spent time together, the more Tomorou saw Kyou differently... What is this exciting feeling?